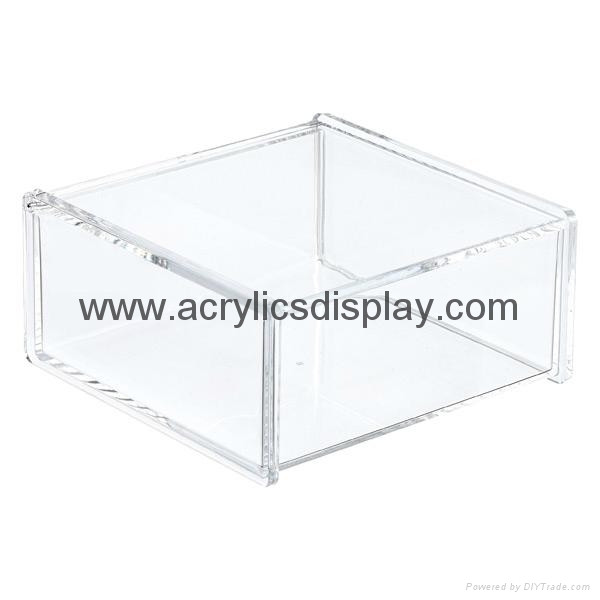 The acrylic case is multi-functional, it can be make-up cottons, pens or other accessories collection. 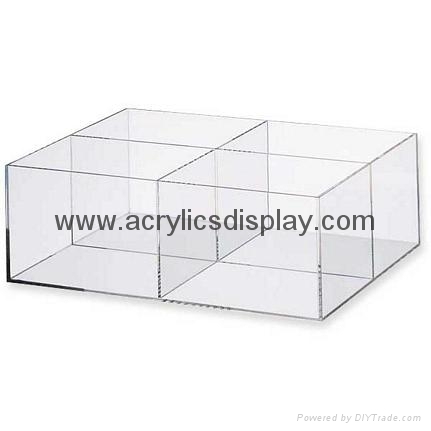 Great for promotional gifts usage. 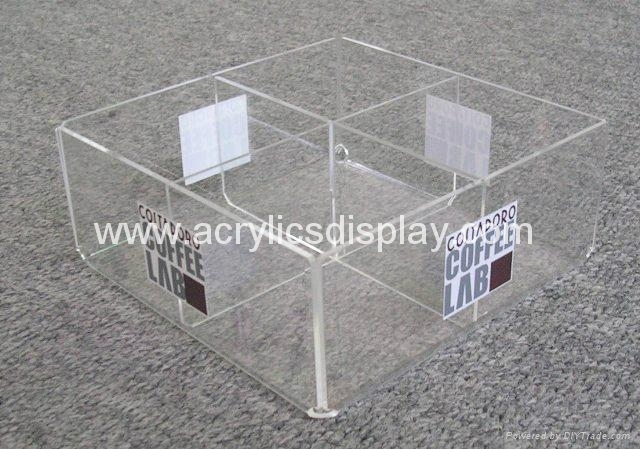 Material: 3mm thick clear acrylic/perspex/plexiglass. Customized design, size, logo print are all welcomed. 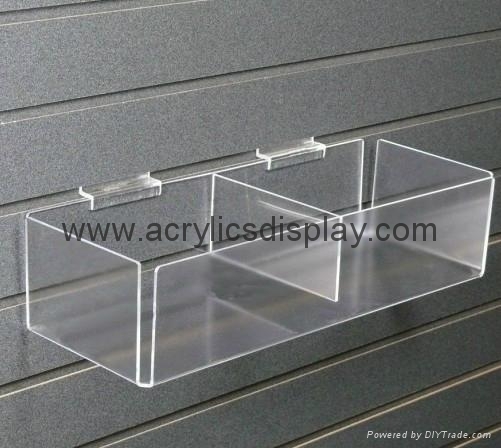 PS,PETG,polycarbon etc plastic products fabrications. 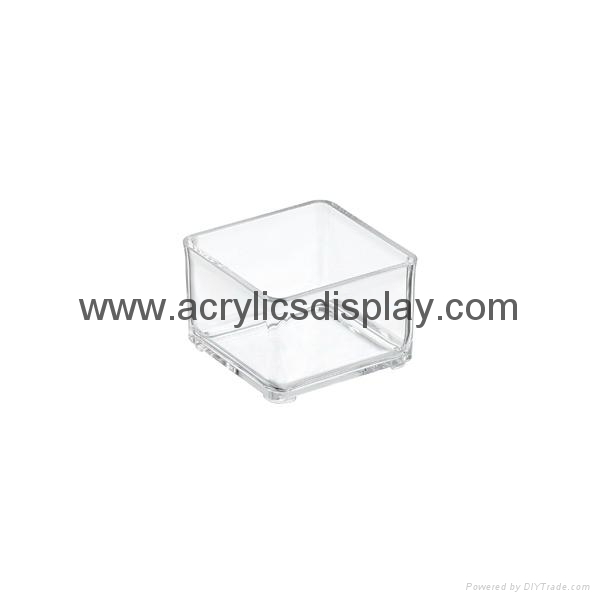 Acrylic Award,acrylic trophy,acrylic paper weight,acrylic block.